Over the last 2 years El Paraiso Golf Club has invested a lot of money to improve the golf course and club house facilities so that our clients can experience a high standard of maintenance and service. New green with USGA Specification designed by Steve McFarlane the senior designer of Gary Player. Opened on the 2nd of July 2018. Golf has become one of the most popular sports in the world, largely due to the fact that it is what many people consider to be the perfect balance between physicality and strategy. 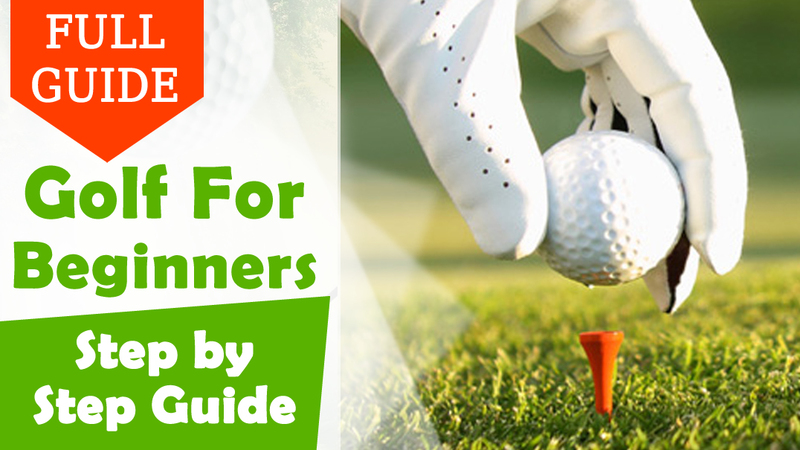 There are certainly more physically-demanding sports out there, which many people enjoy, but while golf may look relatively sedate in comparison, it’s still good exercise and it’s out in the fresh air, which many people consider a bonus. At the same time, it tests your mind as much as your body and, if you want to play it competitively, even just in friendly matches, you’ll need to be able to keep your nerve. In team games, your team is there to support you, in one-on-one games like golf, you’re on your own, both literally and metaphorically. Notwithstanding this, golf has a very strong social element, both on the green and in the clubhouse and in many places golf courses are a great way to meet new people from all kinds of walks of life. Golf Monthly is the UK’s Number 1 golf media brand. Combining Digital, Print and Social Media, it delivers 2.4m monthly Touchpoints. The magazine has a market leading, audited circulation (ABC1) of 37,039 copies per issue inc. 2500 digital downloads (Jan-Dec 2017). It also boasts the largest readership with NRS figures of +393,000. www.golf-monthly.co.uk leads the digital community for golfers with over a 1.1m Monthly Unique users and is social media’s market leader with +92,000 Twitter followers, 108,142 facebook fans, 93,000 subscribers to Google+ and 456,314 YouTube monthly views. 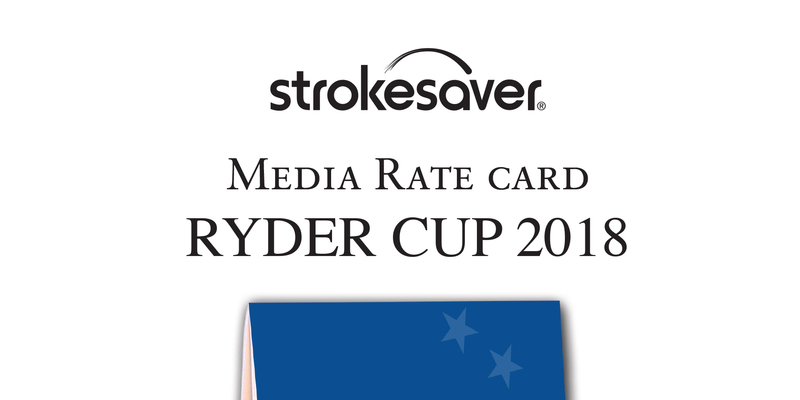 In 2016 we produced a Ryder Cup cover mount Strokesaver for Hazeltine National, with so much acclaim we had to do it again for this year’s Ryder Cup at Le Golf National, France. We can discuss customised, varied advertisement placement prices if required. We welcome you and your friends to play the Peter Gustafsson International Amateur, Costa del Sol. 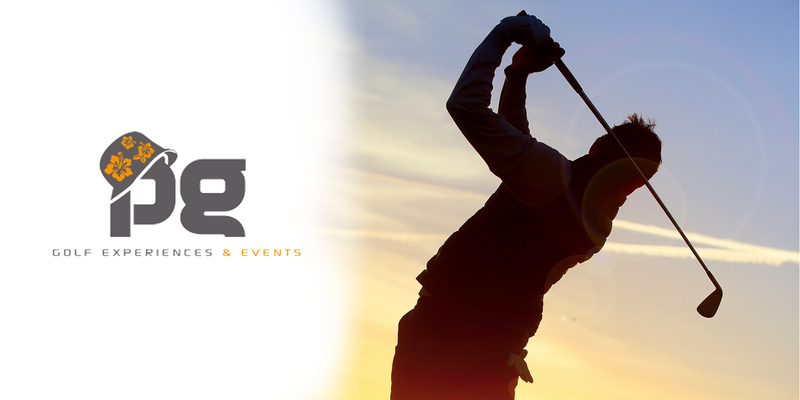 The tournament is a Professional Amateur Event with 3 days of golf arranged by professionals, for you, the Amateur! Take the opportunity to play world class golf courses that are set up as a professional tour event and get the pro experience with online leaderboards, a great gift pack, draw with final pairings on the last day, opening ceremony cocktail night and a great Saturday night prize giving and gala dinner! This half-term, your children have the chance to spend a week training with Manchester United and England legend, Rio Ferdinand! Rio Ferdinand, in partnership with The Campus and Quinta do Lago, will be joined by Brighton and Hove Albion Women’s Sophie Perry and Laura Rafferty, freestyler Jamie Knight and the Football Escapes’ UEFA coaching team to provide the ultimate football training experience for the young fans. 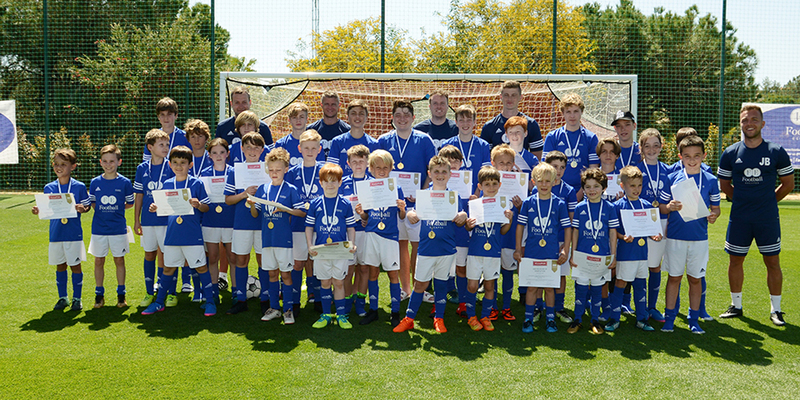 Open to children of all abilities, aged 5 to 15, each child receives a week’s worth of coaching on our world-class football pitch at The Campus, as well as a full kit, signed certificate and a medal upon completion of the course. Soccer Camp is the ultimate, inclusive and fun learning environment. Enrolment is open, so just get in touch to register your child for this unique and unforgettable holiday experience the whole family will never forget. El Circuito Top10Summum 2018 se celebra en el Real Club Sevilla Golf, Real Club Golf de Sotogrande, Real Golf de Pedreña, Golf el Saler, La Zapateira, San Roque Club Old Course, Real Sociedad de Golf de Neguri y Golf Santander en Madrid, cerrando el año jugando la final en Real Club Valderrama y La Reserva club de Sotogrande. Abierta la inscripción por 60€ en nuestra web para el primer torneo del circuito Top10 en el Real Club Sevilla Golf sábado 12 de mayo. The players of fifth category with handicaps between 26.5 and 36, the young promising stars of this sport, children and juveniles, will be able to improve their golf every Friday in Lauro Golfs facilities. The resort of Alhaurín de la Torre is preparing two circuits, which will take place on April 6, with the intention of continuing to support the growth of the sport among youngsters and beginners. The infant circuit aims to continue the work of unconditional support to the development of young people in the practice of this sport. For years, Lauro Golf, is a reference in the bid to bring golf to children through numerous activities and a very active Academy for children. To the organization of intensive camps, Easter, Christmas or summer camps, it has been added the support of the infant Academy and membership of the club ‘Golf Joven’ of the Andalusian Golf Federation program. In addition, the resort in Málaga is already a place of prestige within the tours of the infant after organizing some championships of the highest level of amateur in the national field as well as in the andalusian one. The International Championship of Spain U-18, the Interclubs International Championship of Infant Andalusia or being the fixed headquarters of the Finnish Open, the only infant tournament organized between the Finnish Federation of golf and the Andalusian Golf Federation, are some good examples of the dedicated support of Lauro Golf for the development and growth of golf among the youngest. The children’s circuit, in which players can compete from pre-baby to infant category, will take place between the months of April to October 2018. The participants, divided into male and female category, will have to make nine holes under the Stableford modality. The players will choose the eight best results they have obtained during the tour tests, which will be the valid ones to determine the classification by ranking. The three best classified of this itinerary will have a guaranteed place in the final of the ‘Pequecircuito de Andalucía 2018’ to be held in the short field of Lauro Golf. Lauro Golf continues its bid for golf’s base with the Organization of two own circuits. This circuit is joined by another itinerary aimed for players of fifth category, golfers with a handicap between 26.5 and 36, players who start playing for whom Lauro Golf has prepared a series of tournaments with the intention of beginning to know about the competitive environment. This new tour follows Lauro Golf’s strategy of supporting the golf base and complements the activities that Lauro Golf Academy is developing to promote the access of beginner players. The circuit of the fifth category will take action from April to December 2018, with tests being held every Friday. This circuit will bring the ability to register players with a valid license with handicaps between 26.5 and 36. In addition, the results obtained in the circuit of Lauro Golf will be valid for the Andalusian and national ranking of fifth category. With these two new circuits, Lauro Golf continues its commitment to the development of golf between new players and those who will be the players of the future. 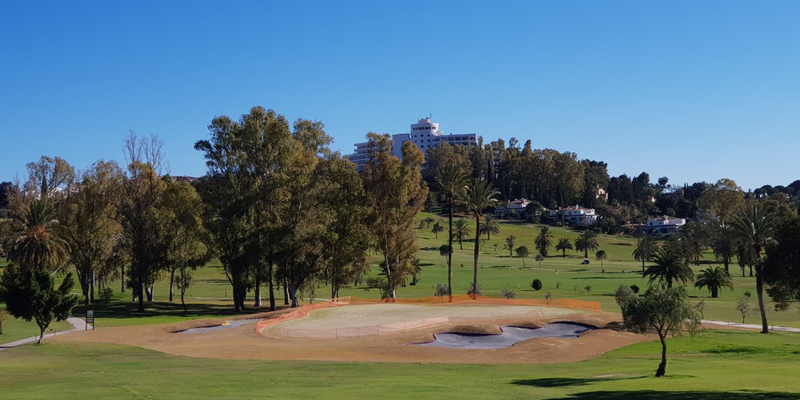 A support to the young golf that we have already seen on numerous occasions and that obtains a new rank with the possibility of young promises continuing to grow golfing in the facilities of the field of Alhaurín de la Torre. Lauro Golf is a resort located in Málaga between the foothills of Sierra de Mijas and the Guadalhorce valley, in the municipality of Alhaurín de la Torre. It has 27 holes, combinable from nine to nine in three different routes, all par 72. Nestled in an unique environment designed to take care of the already existing nature. 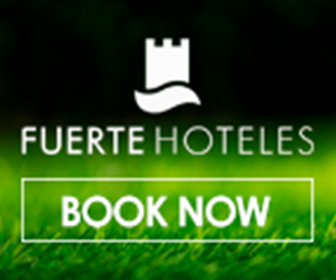 In this tourist complex on the Costa del Sol it is possible to play golf or stay in its residential area surrounded by the native flora and fauna of Andalusia, which has been enhanced by Lauro Golf as one of its priority policies. 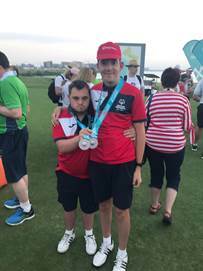 AFTER their monthly tournament, the members of Sala Group Golf Classic met at the Oak Garden and Grill in Nueva Andalucia to present prizes and a sizeable donation to charity yesterday (Saturday). Chairman of the Sala Group Ian Radford handed over a cheque for €4,100 to Rita Feti representing the Ciudad de los Niños in Malaga City which had been raised by the members of the Golf Society. The Malaga establishment which is part of a larger organisation also present in Granada, La Linea de la Concepcion and Sevilla was founded in 1950 by los Hermanos Obreros de María, a group of Catholic priests with the aim of assisting underprivileged children. It is not an orphanage but looks after the well-being of children and teenagers from families who are experiencing difficulties, helping to educate them, to train them for work and to help them obtain jobs once they leave school. Many of the children who come from immigrant families of all types are able to attend thanks to daily buses that are laid on by the centre and although it is run with assistance from the Junta de Andalucia, the Ciudad de los Niños also relies on generous donations such as that given by the Sala Golfers. Since the Sala Group first opened on the Costa del Sol in 2008, it has been heavily committed to raising funds for different charities and to date has given almost €150,000 to a wide range of local causes.